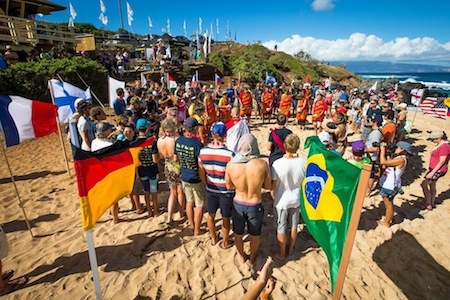 With all of the attention on Ho’okipa it’s easy top forget about what is going on on the other side of the World, including the Luderitz Speed Challenge. 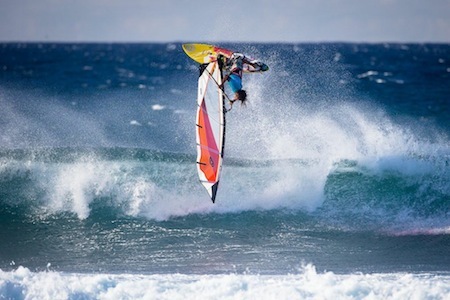 It’s the start of Week two and It’s the start of week 2, in Luderitz, Namibia so Anders Bringdal speaks here about the event and his plans for the coming weeks. 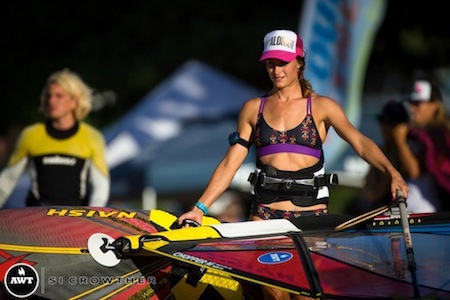 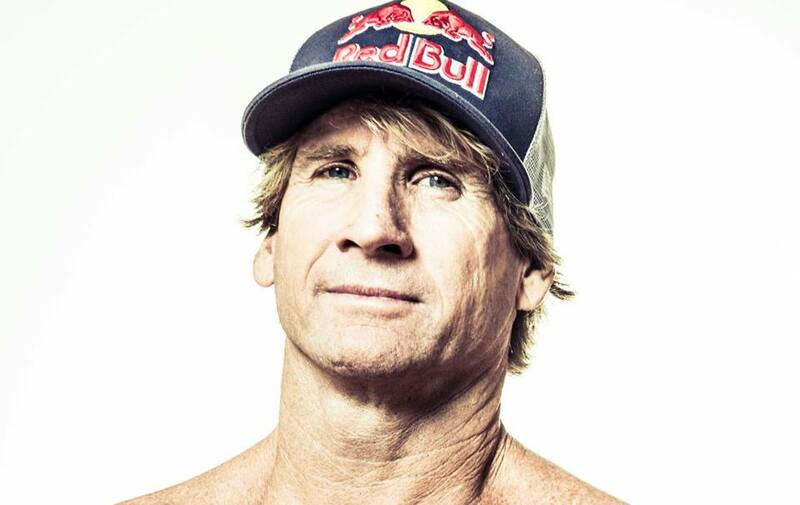 Will a windsurfer push to break the World record or take the record back from the kiteboards? 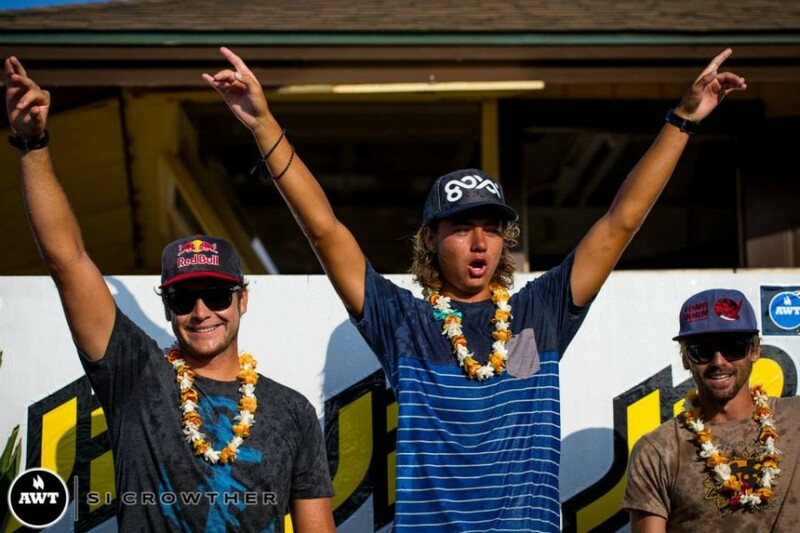 Youth turn on the magic for the Ho’okipa crowd! 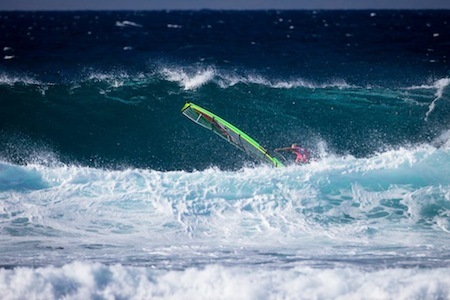 Today at the JP Aloha Classic was planned to be ‘Youth Day,’ and Pro riders Kevin Pritchard (Ezzy, Starboard, MFC), Levi Siver (Goya, Quatro, MFC), and 2013 AWT Aloha Classic winner Bernd Roediger (Goya, Quatro, MFC), held a 9am clinic for the Youth riders at Ho’okipa. 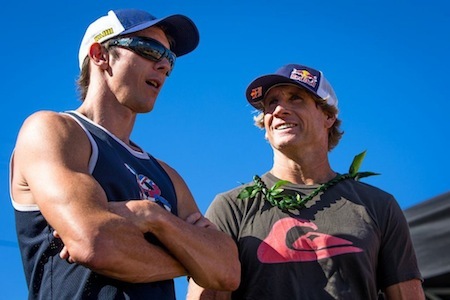 It is great to have such experience on hand to help advise and inspire the next generation. 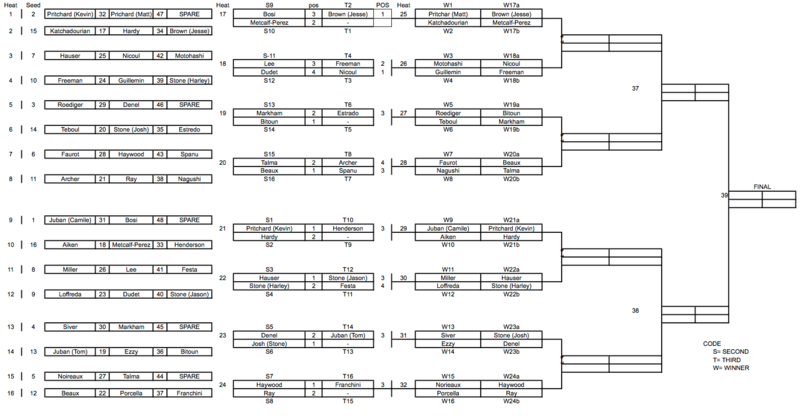 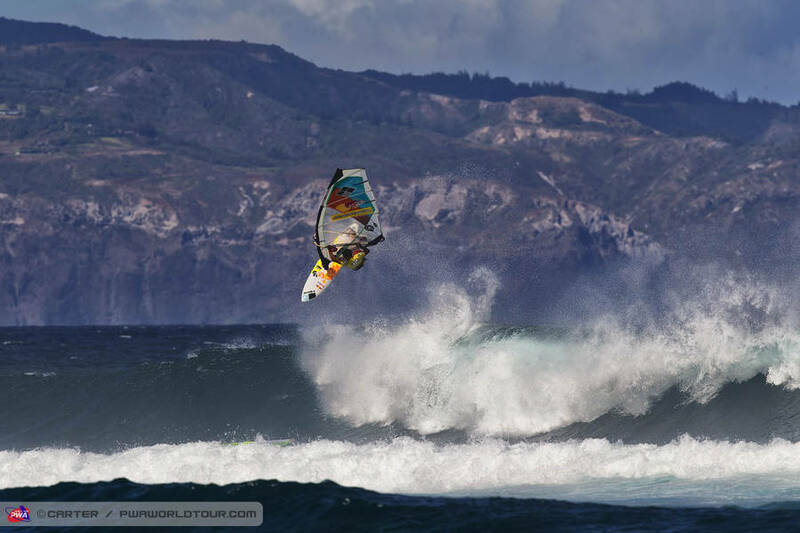 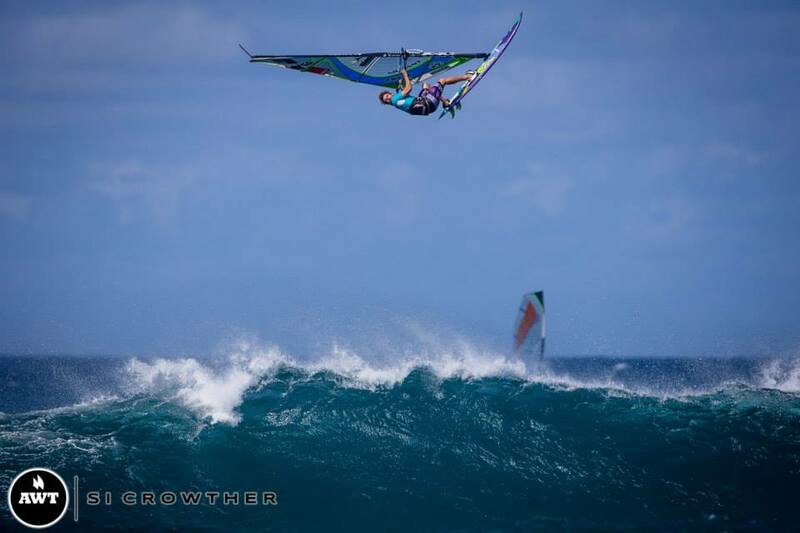 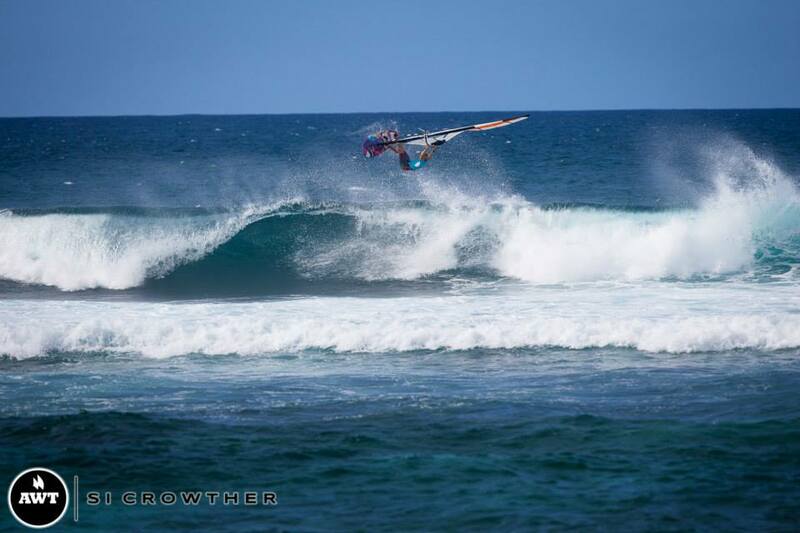 Wiley Daniel (Hot Sails Maui) at 8 yrs old is the youngest competitor in the field and boy does this kid rip! 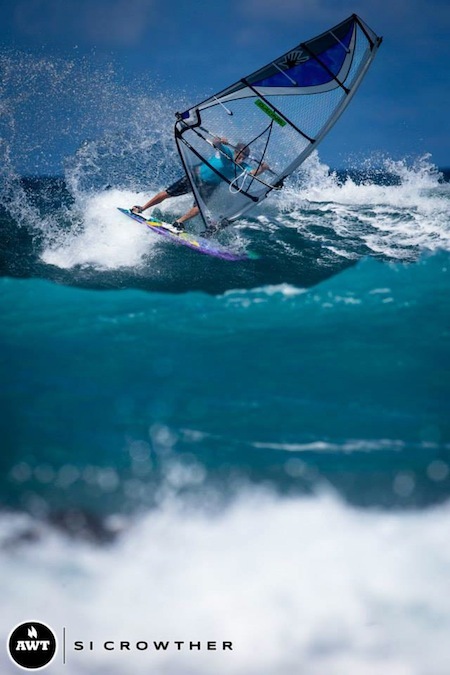 Ricardo Campello Scored a nice swell in 2013 in Los Roques, Venezuela , with friends. 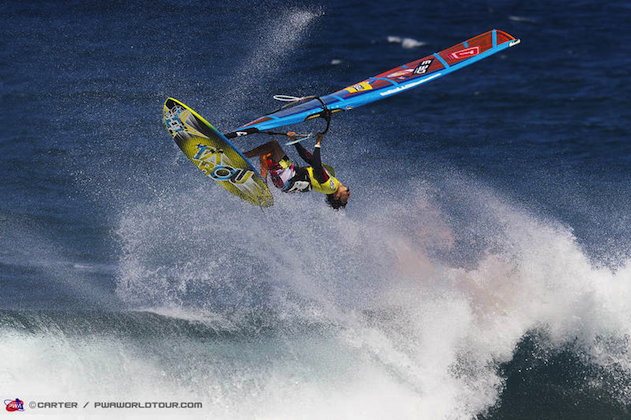 Bernd Roediger claims his second straight AWT victory and second Maui win! 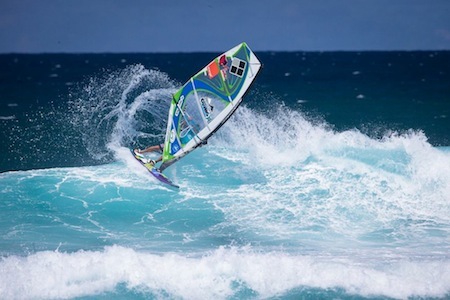 Tam Mullen put together this best of Ho’okipa clip from his footage gathered over his last few trips (2010-2012) to Maui including a Double Air Taka from Brawzinho, Double Loop off the lip from Philip Köster, Back Loops off the lip from Ricardo Campello & Köster, One handed Air Taka from Levi Siver and an insane “upside down reverse” from Ricardo to finish the video!